AMERICAN INDIAN ADOPTEES: Where is Michael Swartz? In the book (right) it stated that Michael Swartz was a Native American adoptee who was removed from his family at age 4 and adopted by the Swartz couple in Maryland. Three days after their parents' funeral, adopted son Larry Swartz confessed that he was the killer. What Happened to Michael Swartz? Michael continued to get into trouble and at age 25, he was given a life sentence without the possibility of parole, for participating in robbing and murdering a man. Today Michael would be 48 years old. 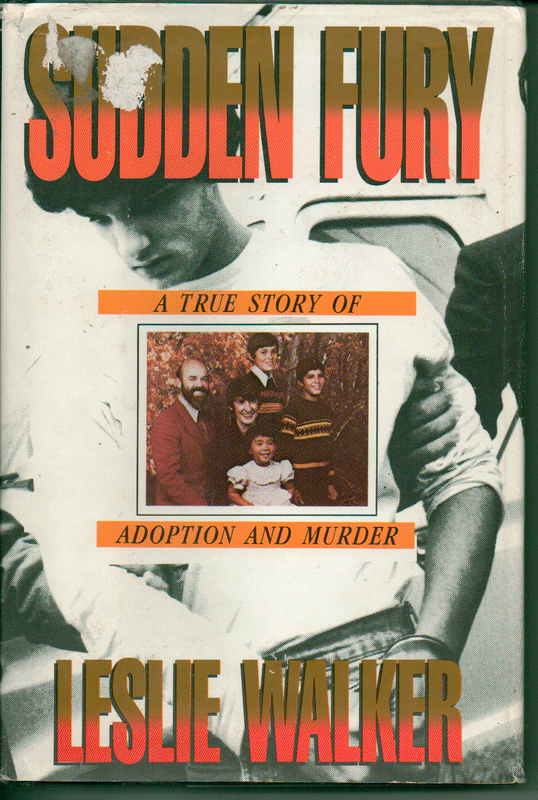 I have contacted Leslie Walker, the author of Sudden Fury, to ask her if she followed up on this case and if she might be able to help me locate Michael.